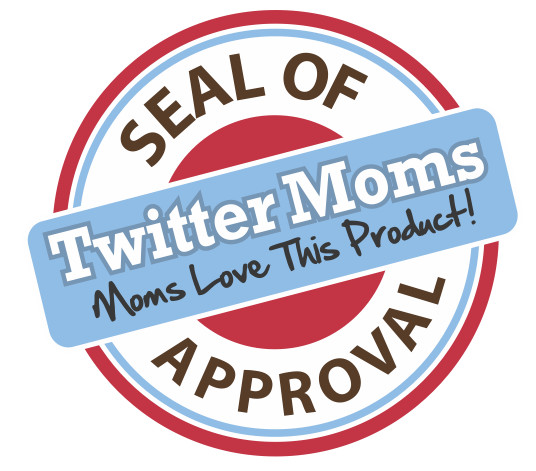 Twittermoms & Dawn Liquid – Seal of Approval! TwitterMoms put Ultra Concentrated Dawn to the test in a blind study, and our moms gave the product exceptional marks across the board. Overall, at least nine out of ten evaluators felt the product met or exceeded expectations from both an effectiveness and value standpoint. Instructed to use just 5ml to 10ml of product to clean a sink full of greasy dishes, an incredible 100% of evaluators said the product met or exceeded their expectations in breaking down grease and cutting through sticky messes — despite the small amount used. Nine out of ten felt the product was a great value, given the concentrated nature of the product and its overall effectiveness. 93% of the moms who tested the product said they are “likely” or “highly likely” to recommend the product to their peers. 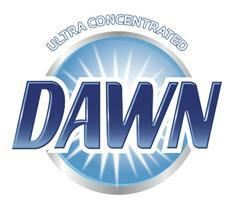 Personally I have always used Dawn Liquid. I find that it cuts ther grease very well while leaving my hands soft (and now there is Dawn Hand Renewal with Olay Beauty!). Ultra Concentrated Dawn participated in the TwitterMoms Seal of Approval evaluation process, which involves underwriting a standardized, in-home research project developed by the TwitterMoms team and executed by compensated members of the TwitterMoms evaluation panel. Only products that meet TwitterMoms acceptance criteria are awarded this seal. Although I received a bottle of Dawn Dishwashing Liquid at no cost, I was not commpensated for this post.